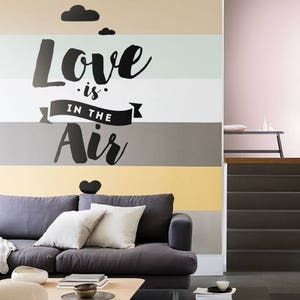 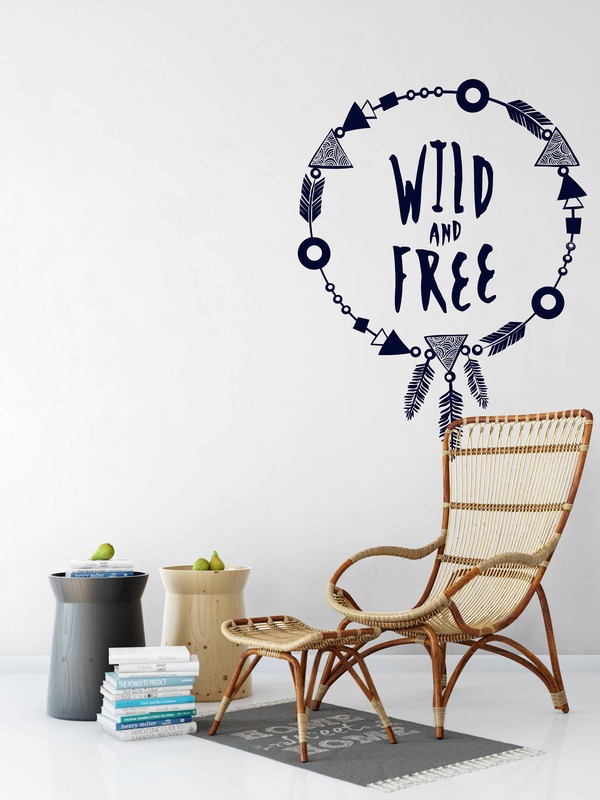 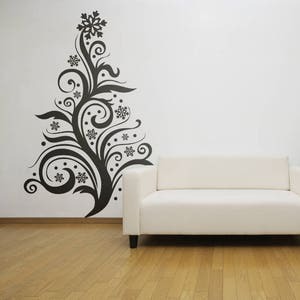 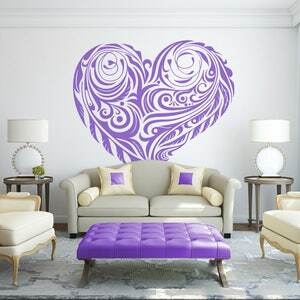 Wild and Free is a Wall decal (or Sticker) that can easily be placed anywhere it might stick to. 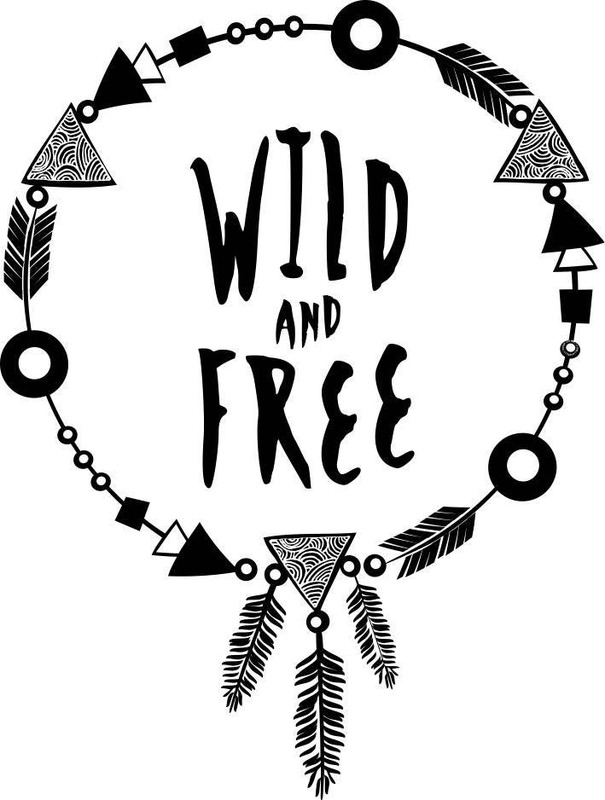 This decal is designed in Boho (Bohemian) style and tries to remind you that you are a nature being.. not something to be caged in.. you should ALWAYS be FREE.. that IS your nature! 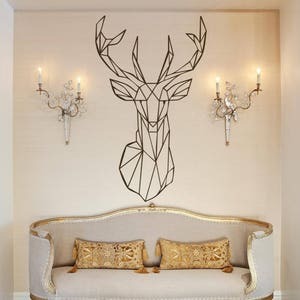 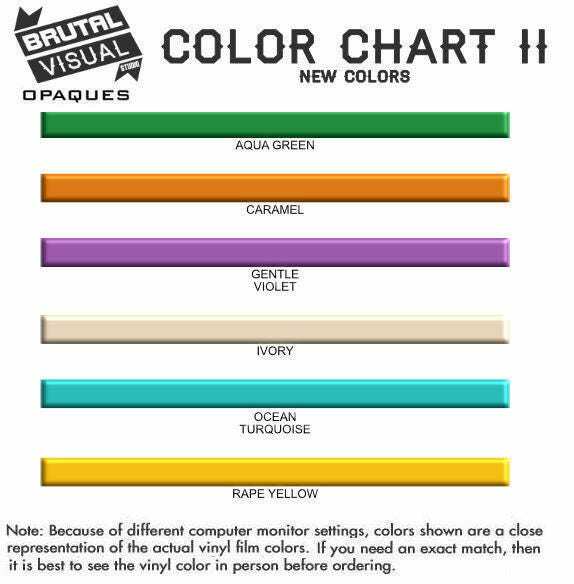 The decal is as shown on the images.